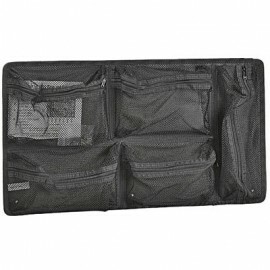 Do you already own the best protection for your gear and gadgets with a hard-as-nails Pelican case? 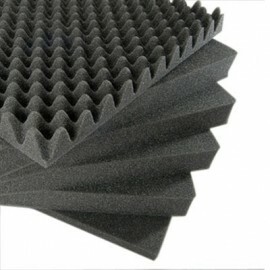 Customize your carrier with replacement parts, accessories, and adjustable foam padding. 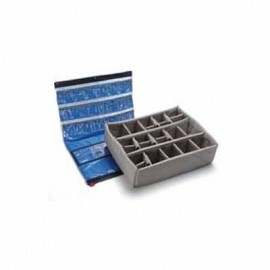 Multi-pocket inserts let you stash supplies with ease, while sleek folder add-ons make room for storing important documents. 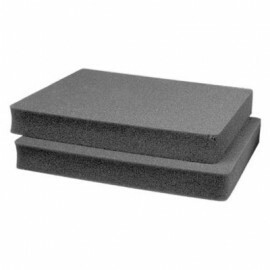 Install a set of easy-glide wheels to make toting your Pelican case and additional parts hassle free. 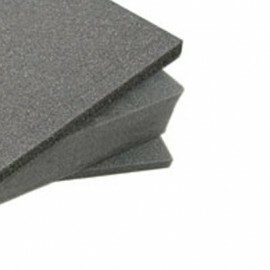 Ensure your equipment gets the ultimate guard against damage, and grab some of Pelican’s exclusive Pick N Pluck shock-absorbing foam and cut it to meet your desired dimensions. 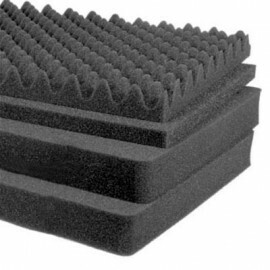 Find everything you need to design your perfect Pelican case with this selection of replacement parts from Enviro Safety Products. 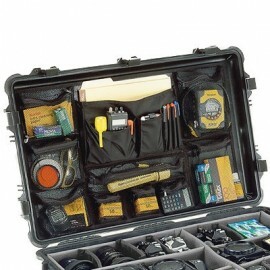 We have the best selection of accessories that will better the performance and functionality of your Pelican case. 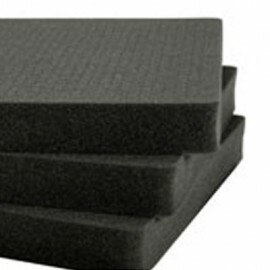 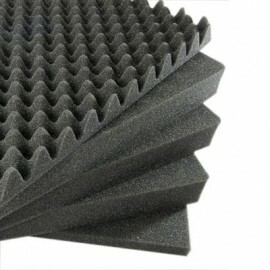 We carry replacement Pick 'N' Pluck foam, panel frames, and case organizers for any size case. 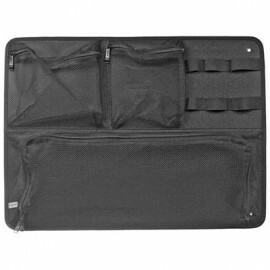 We hope you find the Pelican case accessories you are looking for.